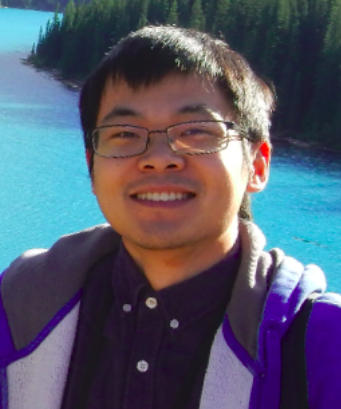 Self-Driving Car Learning Blog - Li Wang / Ph.D.
Disclaimer: This page is a learning blog purely based on the course material in Udacity Self-driving Car Nanodegree. It does not involve any confidential information related to Tesla. Self-driving car is an amazing technology revolution that might shape the future and impact people around the world. I am currently working on the second term of Udacity Self-driving Car Nanodegree. Some of the interesting projects I’ve done are shared in this blog. Advanced lane and vehicle detection project using sliding window approach and support vector machine. © 2019 Li Wang. Powered by Jekyll & AcademicPages, a fork of Minimal Mistakes.